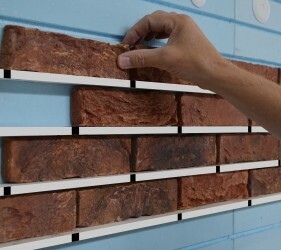 Smet features EasylationWall, the latest innovation in EWI. EasylationWall is easy to use, stunning, industry-leading technology. 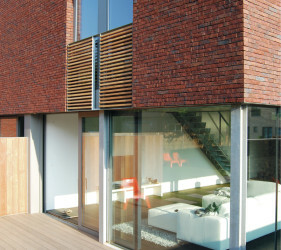 EasylationWall is the new External Wall Insulation System using brick slips for stunning facades. 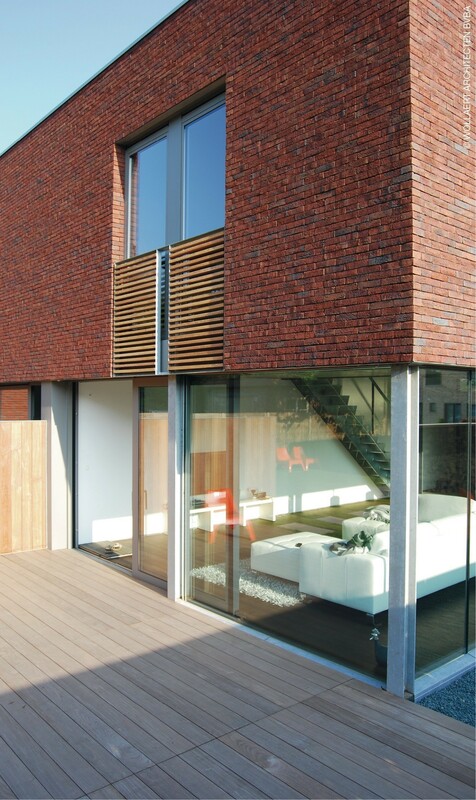 EasylationWall is the latest in innovative, easy-to-use, stunning, industry-leading EWI technology based on brick slips, utilising natural stone or ceramics. 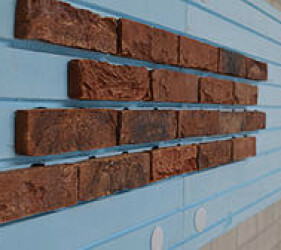 EasylationWall is innovative in every aspect; from the method of installation, use of materials, the speed of application, to the achievable energy standards – all of which distinguish themselves from other systems. 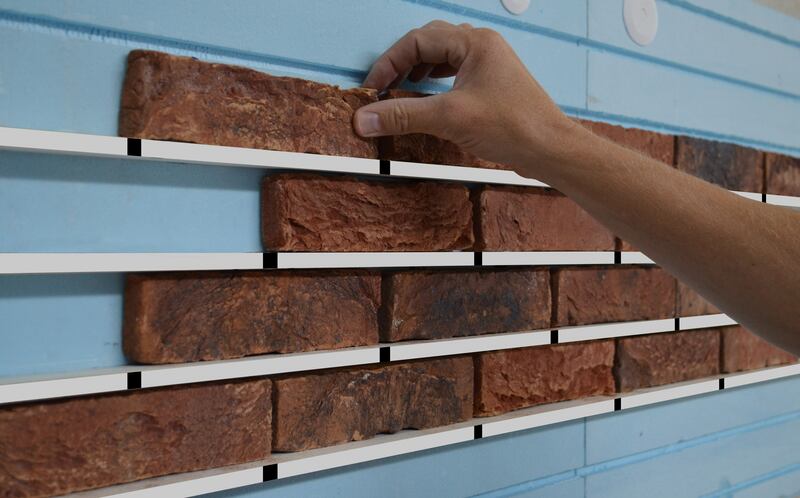 EasylationWall can be installed in new-builds and renovation projects and is also very suited to off-site construction systems such as timber-frame, steel-frame and prefab-concrete construction. 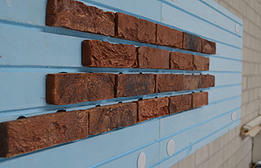 Click this link to see some of the latest completed EasylationWall projects.